The new stylish Eastern-inspired Tonic Mind Body massage and therapy in Henley has Muddy all blissed out. 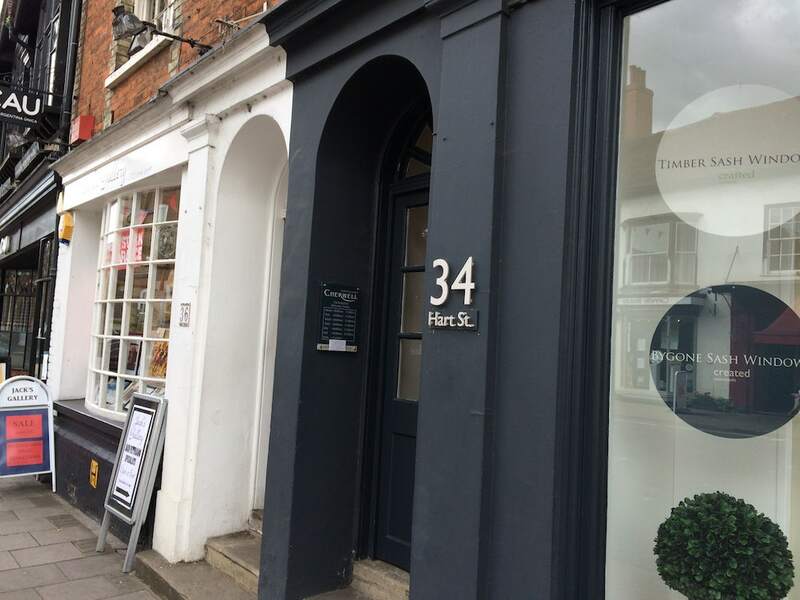 This brand-new massage and therapy studio is slap-bang in the centre of Henley, just a few minutes from the river, with plenty of pay and display parking in the surrounding streets and the Waitrose car park close by (hey, we’re nothing if not practical). I rocked up on a busy weekday but was pleased to learn the studio is open seven days a week – how often do you want to try a treatment or salon but can’t find a time when you’re actually free and they’re actually open? 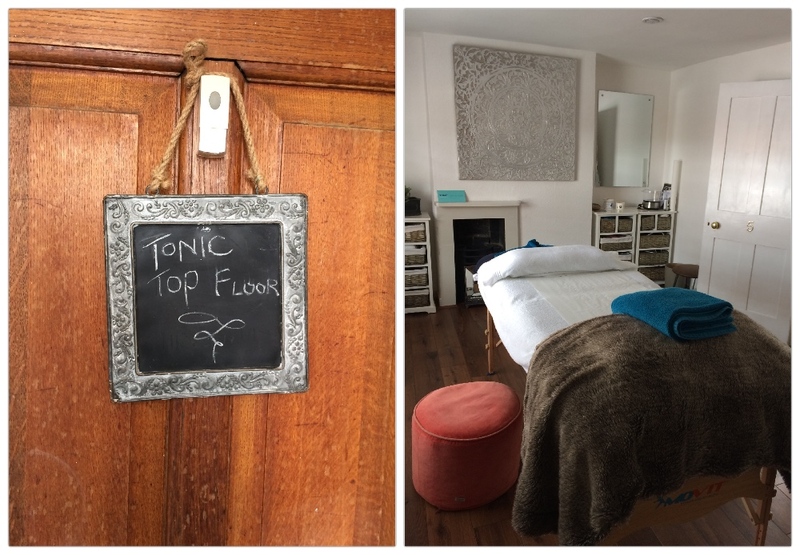 Tonic Mind Body‘s flexibility means that if madam wants a Sunday afternoon massage, madam can have one. 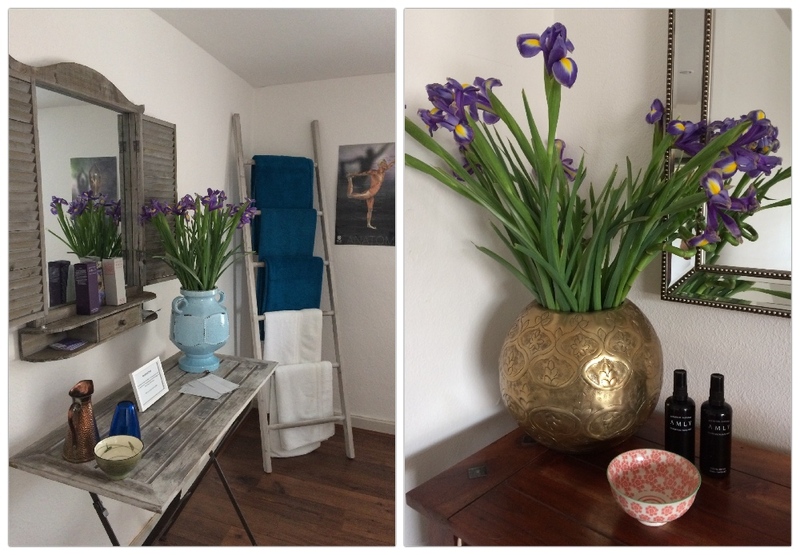 My tensed-up shoulders start to drop the moment I walk through the door, thanks to the vases of fresh flowers, flickering scented candles and the three immaculate treatment rooms with wooden floors and Eastern-inspired decor. It feels like a retreat and I’m not sure they’re ever going to persuade me to go home, quite frankly . Founder Celine Samson is an astonishingly young-looking 55 – it’s always a good sign when your therapist looks amazing, no? More importantly, she’s very diligent about her vocation and despite being a veteran massage therapist of some 30 years, she’s always keen to learn more. The week after we meet she’s off to Greece for a week-long training since, and when she decided to take up Thai yoga massage a decade ago, she whizzed across to Thailand to learn from its masters. 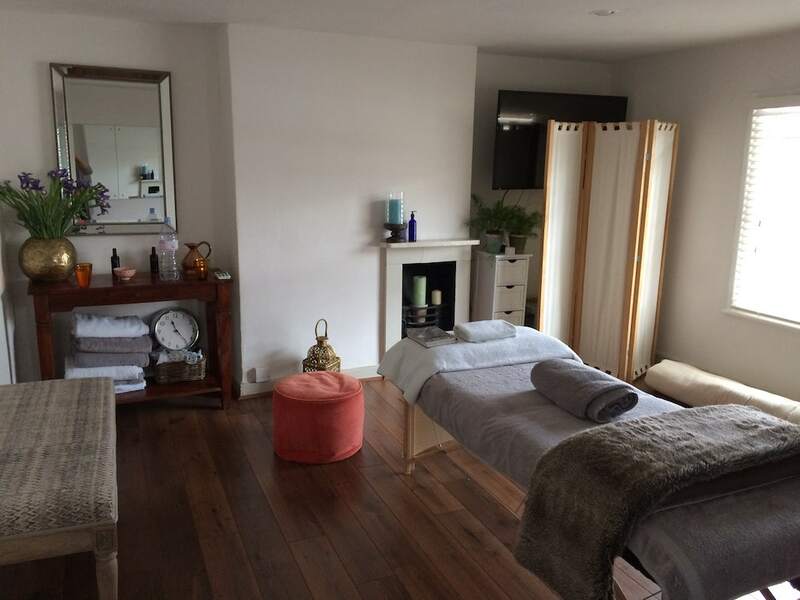 The studio is new this year, but Celine has been running a massage training school since 2009, and she grew up with a yoga-mad mother, and so attended her first retreat aged just 10. You are – literally and figuratively – in safe hands. This makes sense as it’s not the kind of massage where you’re lying on a bed, covered with towels – it’s more a ‘sprawled out on the floor’ vibe. Keep that clothing loose though – T shirt and sweatpants rather than your Roland Mouret bodycon dress. 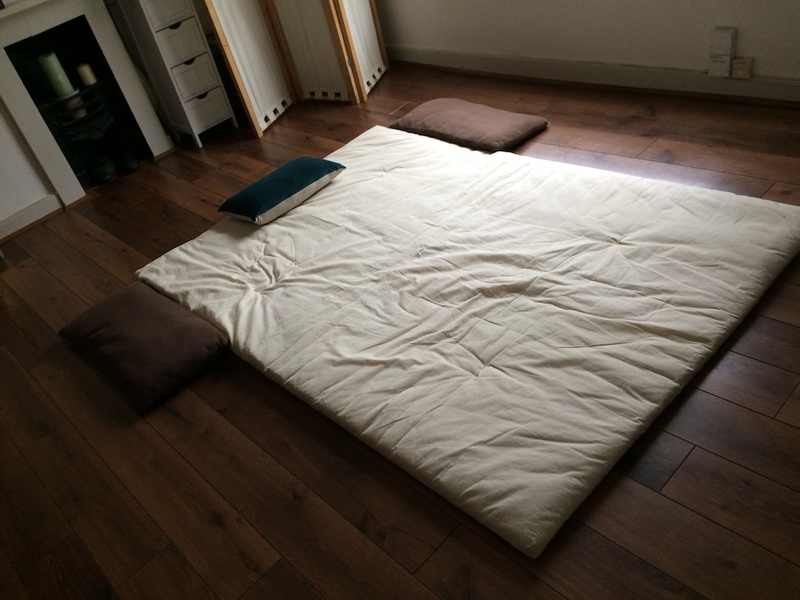 Celine calls it ‘lazy man’s yoga’ – you basically do nothing, while she manoeuvres your limbs and body parts into a state of deep relaxation, the deepest relaxation I’ve experienced, no less. I felt like I was in a trance. 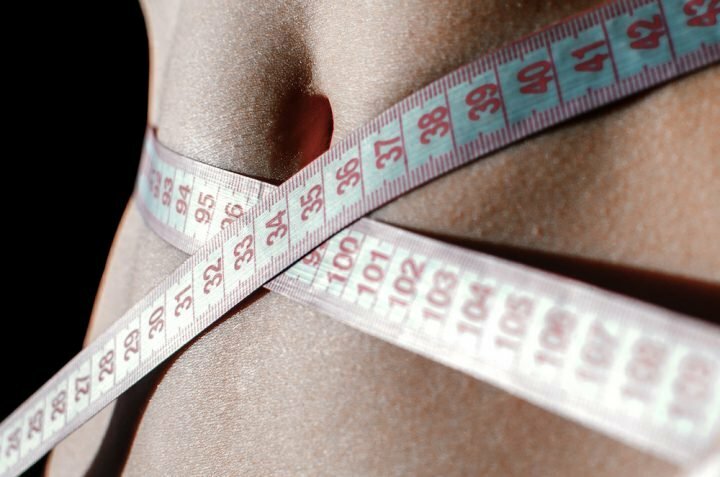 And she seems to intuitively know what your body needs – if you’re feeling sluggish, she’ll do an energising session, if you’re hyper, she’ll calm you down by holding you in the positions for longer. It was utter bliss, basically. And – Brucey bonus – you know that annoying bit at the beginning of a therapy session when you have to fill in a form? She even does that bit for you, so the consultation is all talking and no writing. I will definitely be back. A Thai yoga massage with Celine costs £60 for a one-hour session, but you can extend it to 90 minutes or even 2 hours if you like. 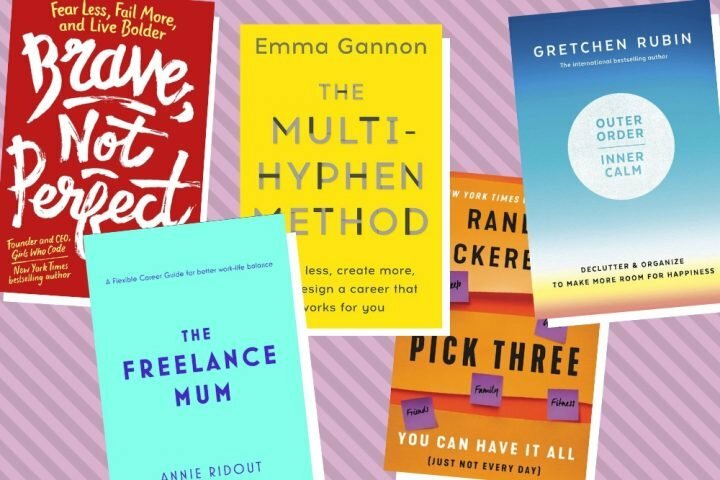 There’s a wide range of training courses (maximum class numbers are 12), spanning from absolute beginner sessions to advanced courses for professionals. To give you an idea, a three-hour introductory massage workshop for people considering undertaking a diploma in massage costs £50.